We've already covered how to install Mac OS X Snow Leopard on a virtual machine with Virtualbox, which is great practice for installing Mac OS X on your actual computer. 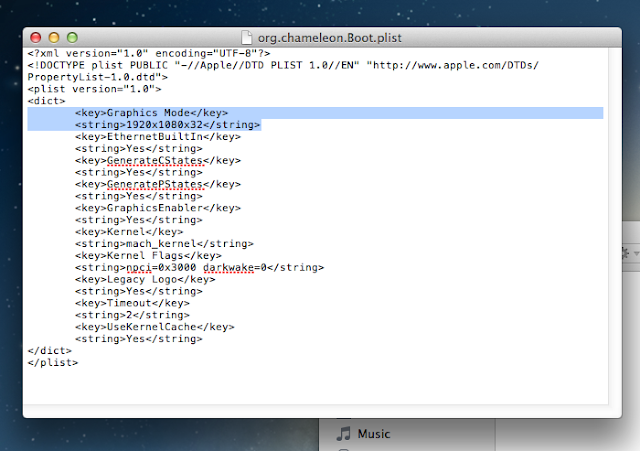 That guide focused on the legal method of Hackintoshing, which is to use a retail Snow Leopard installation DVD. However, there's no way to install a retail copy of Mac OS X Lion on Virtualbox, unless you already own a Mac (which is a totally unreasonable requirement). If you want to install Lion on a virtual machine in Windows, you'll have to take a different approach: distros. 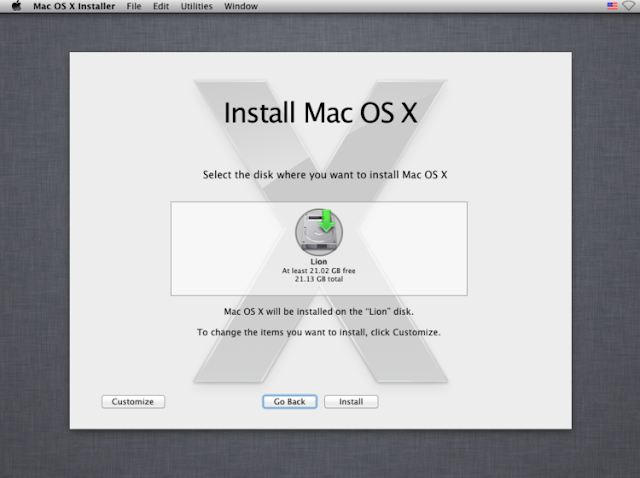 LATEST UPDATE (July 31, 2012): Check out our guide to installing OS X Mountain Lion in Virtualbox. For the unacquainted, distros are pirated copies of Mac OS X that have been modified to work with normal computers. Right now, using a distro is the only practical method for getting Mac OS X Lion to run a virtual machine in Windows. 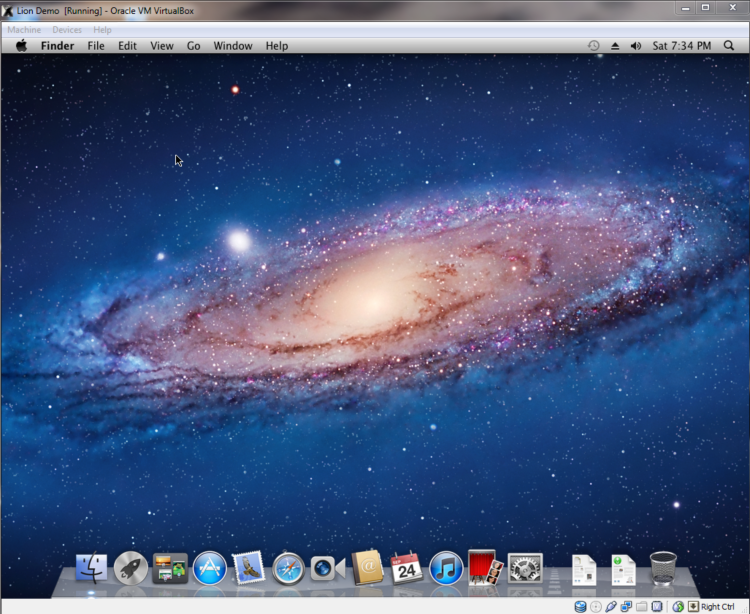 To install Mac OS X Lion on a virtual machine, we're going to use Virtualbox, which is a free and open-source virtualization suite. It's important to note that Windows virtualization programs do not "officially" support Mac OS X, so you will not be able to enable full graphics support. This tutorial should only be taken as a proof of concept. You need a computer with Windows to run Mac OS X on Windows (of course). 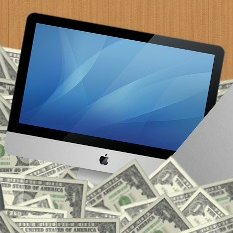 The "System Type" of your copy of Windows needs to be 64-bit, because Mac OS X Lion is a 64-bit operating system. 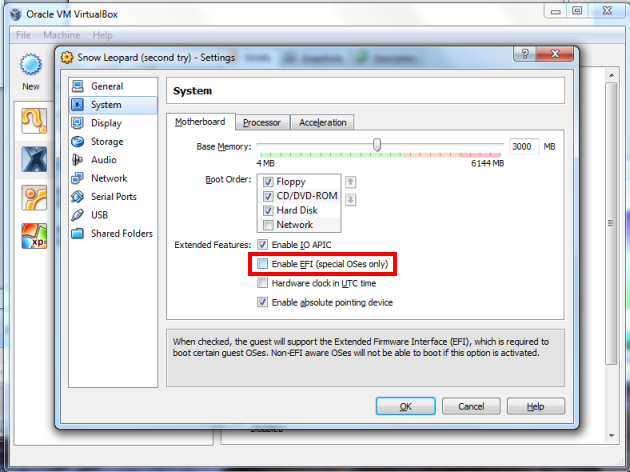 If you have a 32-bit copy of Windows, you can only install Mac OS X Snow Leopard on Virtualbox. You will need at least 4 GB of RAM and a dual-core (two core) processor or better. Personally, the computer I was using for this had a 4-core processor and 12 GB RAM, which is way more than enough. You also need about 10 GB of unused hard drive space. Right click on "My Computer" on your desktop and click "Properties" to check the stats on your computer. If it doesn't directly tell you how many cores your processor has, look up your processor model on Wikipedia or Google. 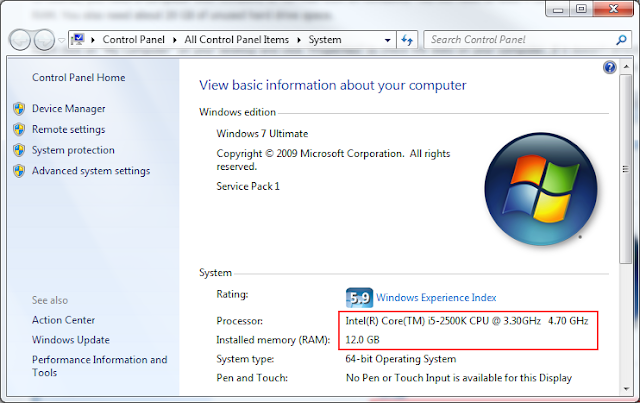 You also want to find out whether your processor is made by "Intel" or "AMD". Computers with AMD processors will not work with Lion. 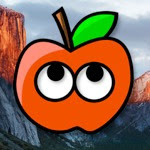 iAtkos : This is a popular distro of Mac OS X Lion. I won't go into details, but you can download it from just about any bittorrent website by using a bittorrent client (it's about 4 GB in size). 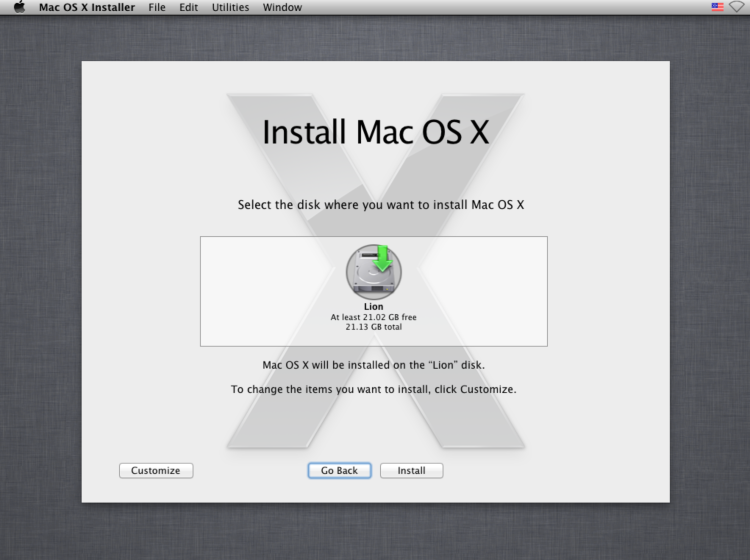 Unlike the retail version of Lion, you don't have to use a boot CD like iBoot to start the Mac OS X installer. 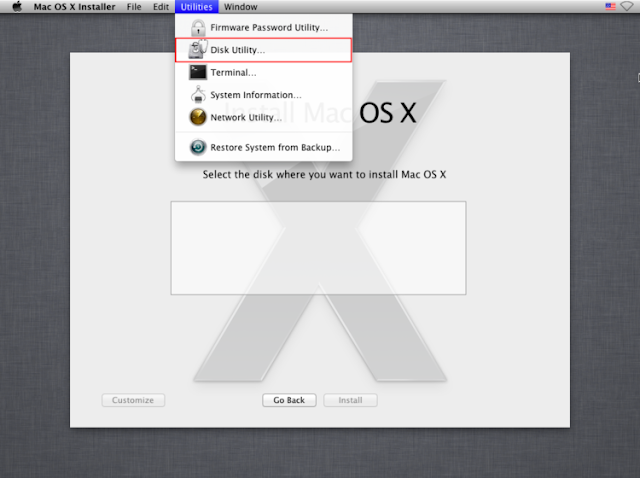 You don't have to use iAtkos; all distros and "bootable" versions of Mac OS X Lion do essentially the same thing. All of these distros will be downloaded as ISO files or DMG files, which are DVD images. 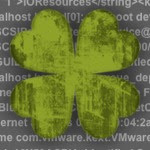 Be sure not to download a VMWare Image of Lion, as those versions don't work with Virtualbox. 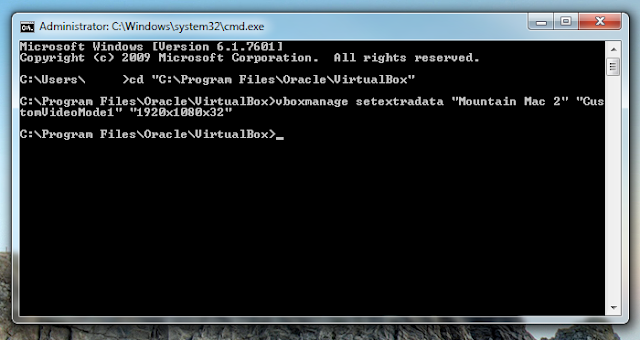 Download Virtualbox, install it, and open it up. 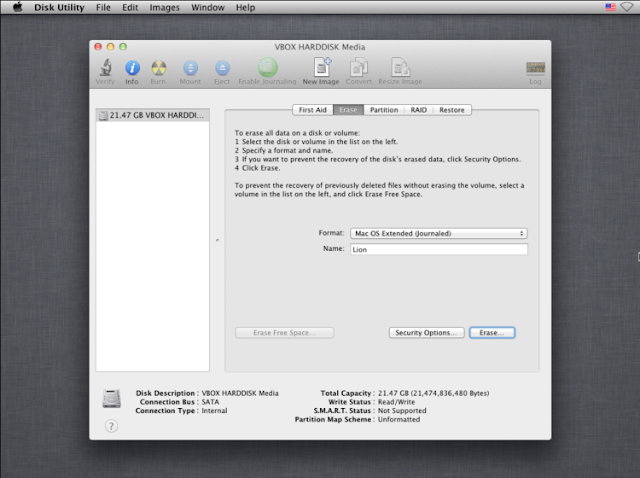 Also, if you want to be able to view USB devices from your Mac OS X Lion virtual machine, download the Virtualbox Extension Pack and run it before going to Step 2. I recommend assigning at least 4 GB of RAM to the virtual machine, but you can assign as little as 2 GB of RAM. Every time you turn on Mac OS X, that RAM that you assign here will be used to run the virtual machine. The RAM will be given back to your normal computer after you turn Virtualbox off. In addition, make sure that "Enable IO APIC" is checked. Then, click on the "Acceleration" tab and check both of the options there. I'm not sure whether these options actually matter (EFI is definitely the most important variable), but it's better safe than sorry. Once you're done with that, go to the settings for "Storage". In the storage tree box, you'll see a CD icon labeled "Empty". 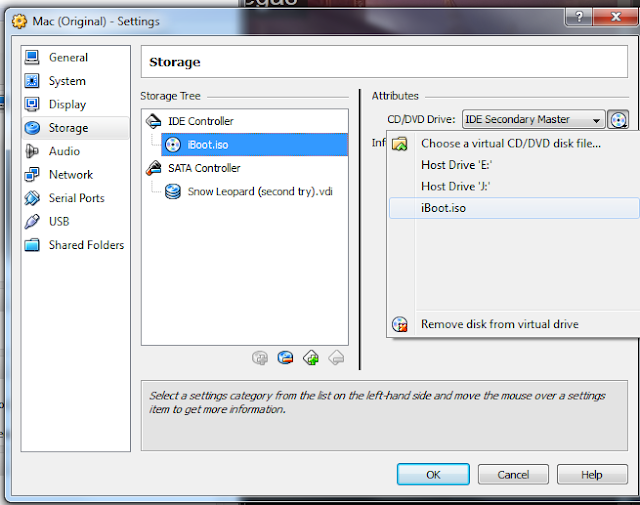 Click on it and click "Choose a virtual CD/DVD disk file". 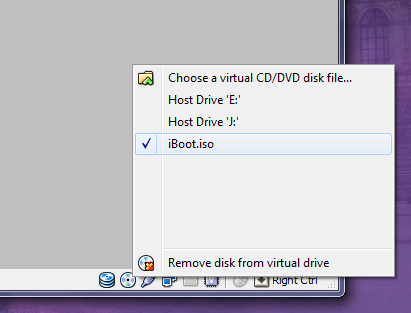 In the window that pops up, choose the .iso or .dmg file for iAtkos (or whichever distro you downloaded). 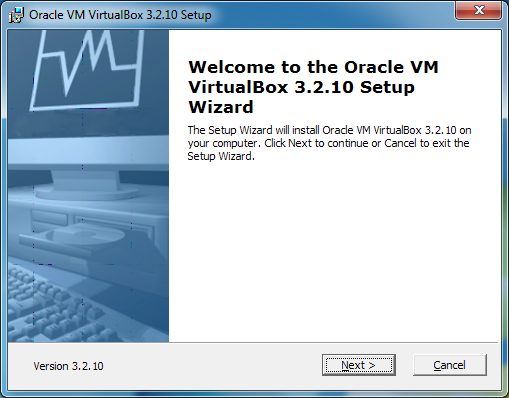 Start up your virtual machine. You should come up to a screen with the black-and-white picture of the iAtkos Lion. Press enter to startup the Lion installer. Continue, and you will eventually come up to a page that asks you for a "destination" for your Mac install. Oh no, the page is blank! We'll have to fix that. To do this, start up Disk Utility (located under the Utilities menu). On the installation page for Mac OSX, the Virtualbox hard disk should now be showing up. Select it and continue. Once that's done with, Mac OSX will install itself. This will take at least 20 minutes. When the installation finishes, Mac OS X will crash. This is normal. After ejecting iAtkos, restart your virtual machine again. Now, at the bootup screen, you'll see an icon for the hard drive where you installed Lion. Select it (use the arrow keys on your computer) and press "Enter". 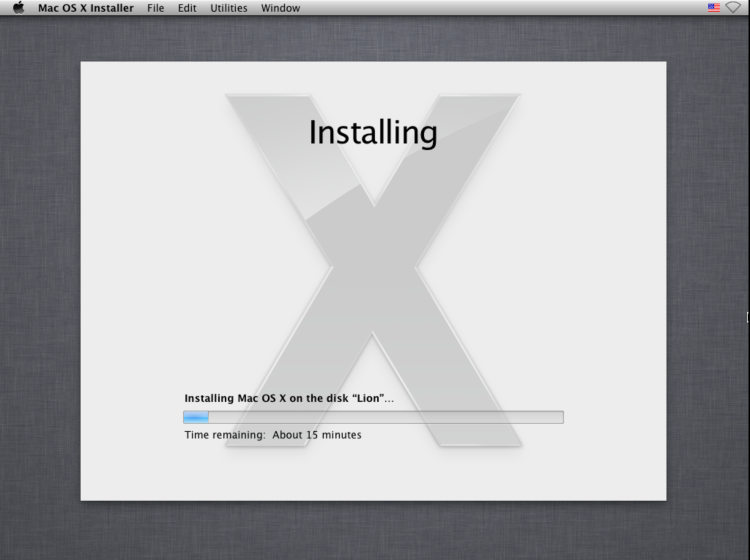 Lion will boot, and you should eventually be led to the Mac OS X setup screen. Fill it out, then mission accomplished! Open up Finder and go to the folder "Extra" in the main hard drive, and open the file org.Chameleon.boot.plist. Between <dict> and </dict> in the file, insert the following line. Next, open the Command Prompt in Windows (make sure you are logged into an Administrator account on Windows). You can do this by opening the Start Menu, and typing "command prompt" into the Start Menu search bar. Then, type the following command into the Command Prompt. Once that's done, start your virtual machine again. It will now boot in full resolution. Congrats! Step 6: Turn off updates. 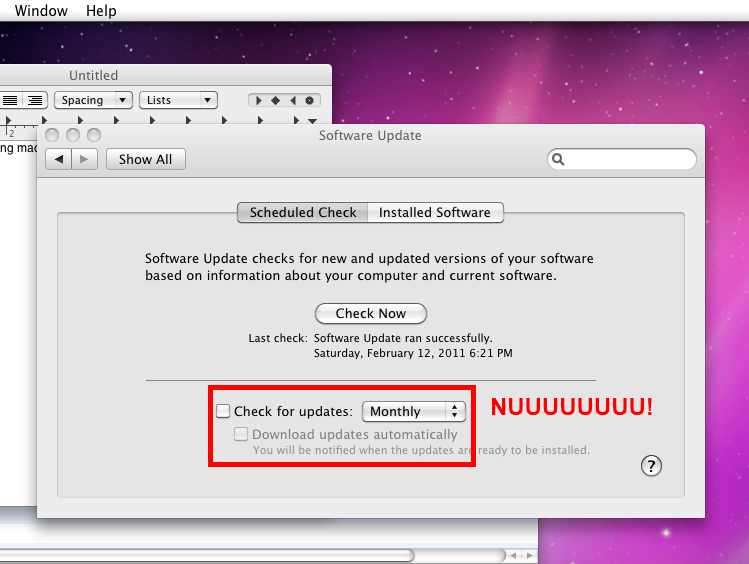 First, an important note: DO NOT UPDATE NORMALLY. This is a golden rule of Hackintoshing, and it applies to virtual machines running Mac OS X too. Anyways, Mac OS X is set to automatically update itself. This is bad. To turn off automatic updates, click on the Apple icon in the upper left hand corner of Mac OS X, go to System Preferences, and then click on "Software Update". Uncheck the box that says "Check for Updates". I'll just repeat what I said in my Snow Leopard guide. Installing Mac OS X on a virtual machine is excellent practice for the real thing: installing Mac OS X on your actual computer. Don't get too comfortable, though. Compared to most computers, Virtualbox virtual machines are very "vanilla", meaning that they're very compatible with Mac OS X in the first place. After all, ethernet works from the start. You can't count on being that lucky with a real PC.